ConnectNow Giving is easy, convenient and safe. ConnectNow Giving allows you to give any amount, anytime from any device with Internet access. ConnectNow Giving puts all offerings at your fingertips to print receipts and track pledges. ConnectNow Giving increases the efficiency of processing regular giving for financial planning. ConnectNow Giving allows the church to more effectively engage with all our members and donors. ConnectNow Giving utilizes technology to allow us to spread God’ Word through more consistent stewardship. Meets all of the strictest PCI/DSS security standards and is PCI compliant. Uses SSL certificates and encryption. Has intrusion detection, and transaction security. Is committed to keeping your data safe at all times. Enroll in Online Giving TODAY! Online Giving meets the highest banking-level security standards set forth by the Payment Card Industry (PCI) to ensure safe and confidential transactions. In fact, your banking information is encrypted in the system and is not accessible to any users or administrators of the ConnectNow Giving system. When you manage your own account information, your church never needs to handle checks or worry about locking up documents containing your account information. And you’ll always be certain that your gifts are direct deposited into your church’s account. What are the advantages of ConnectNow Giving? 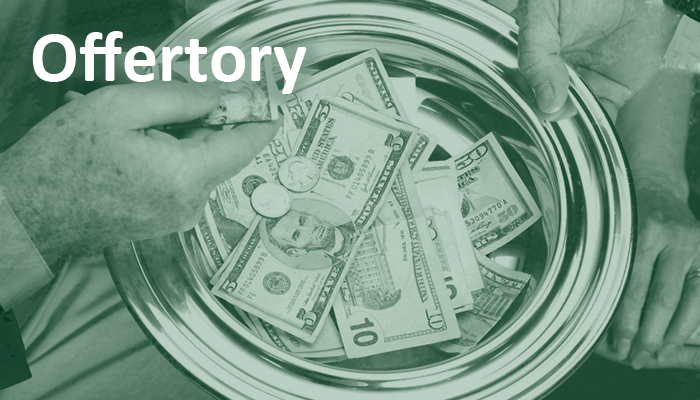 ConnectNow Giving makes it easy to give, even when you are unable to attend church You never have to bring cash, checks, or giving envelopes to church. ConnectNow Giving is secure. You can trust that your information is safe. Giving electronically also helps the church save money and plan its budget! Your bank statement and the ConnectNow Giving system both provide reports that document your electronic transactions. How much does ConnectNow Giving cost? What if I try ConnectNow Giving and don’t like it? An automatic bill payment is a money transfer scheduled on a predetermined date to pay a recurring bill. Automatic bill payments are routine payments made from a banking. account. Automatic payments can be made from a checking account or credit card. They are set up through a checking account’s online bill pay service. Automatic bill payments occur over an electronic payment system, such as the Automated Clearing House (ACH). These payments can be automated quite easily from a checking account. This involves making arrangements with the bank holding the checking account to make the exact payment each month. The set of instructions is typically created online by the account holder. The individual paying the bill must initiate the automatic bill payment and provide the necessary information required to make automated recurring payments. Everything we have is a gift from God. As His children, we are accountable for our use of the gifts He bestows on us. In gratitude, we return to the Lord, a share of our gifts of time, talent, and treasure to further God's Kingdom. We give Him the first portion of these entrusted gifts, thus making a faith decision that responds to our Christian calling and its responsibilities. It is an act of the heart. 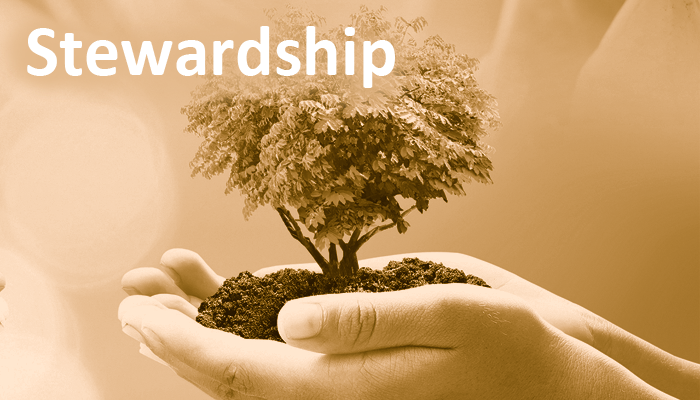 We at Holy Cross believe in the theology of Stewardship through Sacrificial Giving or Tithing. 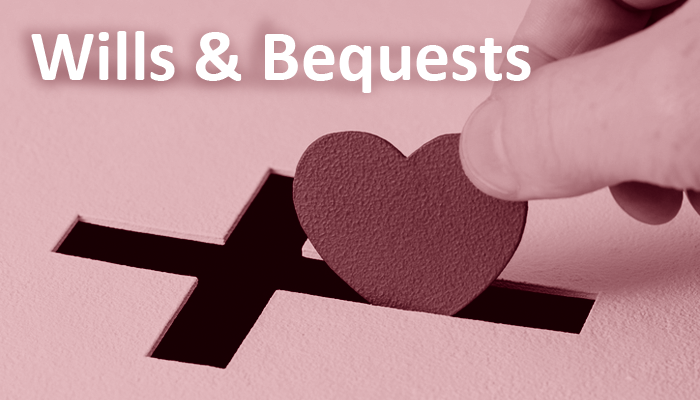 Our Parish Offertory Program is the primary means of support for the parish and its programs. If we truly believe that God gives us all that we have, trust is our response. When we recognize that our real security lies in God, we can then decide what we will return to the Lord. Gifts such as stocks and bonds, real estate, and other property may be transferred to Holy Cross Church. These are very helpful in the long-term development of funds. Call the parish office for more information or contact your own personal financial advisor regarding the potential benefits of such a donation. Easy. Convenient. Safe. It's that simple!